There are three bail bond options for defendants in Upper Marlboro. They include posting a cash bond or a surety bond. 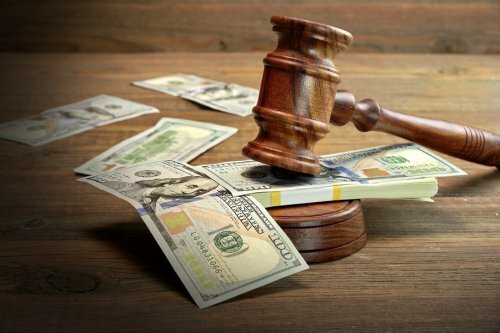 A cash bond is perhaps the least widely used because it requires that someone post the entire amount of the bail on behalf of the defendant. This is usually a family member, but anyone is allowed to pay bail to have a defendant released. At the conclusion of the case, provided the defendant has abided by all bail conditions, the cash is usually returned to the individual who made the bail payment. A cash bond isn’t used very often because bail may be set at thousands of dollars. The second option is a surety bond, which is the most common way that defendants are released on bail. Obtaining a surety bond involves going to a bail bondsman and making arrangements for the defendant’s release. The bail bondsman, perhaps in partnership with an insurance company, assumes responsibility for the bail payment in exchange for a non-refundable percentage of the bail. 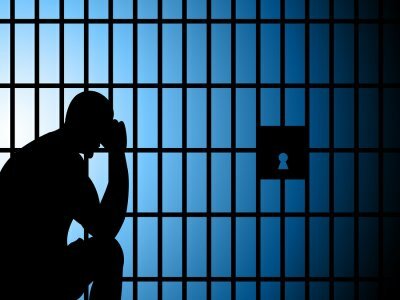 Getting a phone call from a loved one being held in jail is never an ideal situation, but it is one that many parents, spouses, siblings, and others have faced-sometimes multiple times. If you’re willing to bail a loved one out of jail, then a bail bondsman in Upper Marlboro is your best resource. A bail bondsman can walk you through the process step-by-step and answer any questions you might have about posting bail . This is a crucial step that many people neglect. Often, a person is so flustered by receiving an unexpected call from the local jail that he or she forgets to ask what the amount of the bail is. If your loved one is calling you before the initial hearing, then you will have to wait until after the hearing to find out if he or she will be allowed out on bail and if so, what the amount is. In addition to the amount of the bail, you will need the specific charges your loved one is being held on and you’ll need to know exactly where your loved one is being held. If you’re a friend of the person who was arrested, you might not necessarily know his or her birth date. Be sure to ask for this information when you speak with him or her. Once you’ve written down all of the necessary information, you can call a local bail bondsman. Provide the details of the situation, along with your loved one’s full name. The bail bondsman will let you know what your options are. Usually, people opt to use the surety bond option. Obtaining a surety bond requires that you pay a percentage of the bail amount. The bail bondsman will let you know the amount of your payment and your payment options. You can expect to fill out some paperwork. Once you’ve made arrangements with a bail bondsman, he or she will arrange for your loved one’s release as soon as possible. Drive to the jail facility where your loved one is being held; he or she will need a ride home or to a lawyer’s office after being released. After posting bail in Upper Marlboro , it’s crucial that defendants take the time to fully understand the conditions of bail bonds. Bail bonds are only issued with the understanding that the defendant must reappear in court when ordered to do so. However, depending on the particular case, there may be other bail conditions that the defendant must abide by. You can learn about these conditions by watching this video. This expert explains that after posting bail a defendant may be ordered to abide by travel restrictions and have regular check-ins with the bail bondsman. The defendant might also be required to continue employment and take court-ordered classes or treatment programs, such as alcohol and drug treatment classes. Any violations of these bail conditions can result in the defendant’s arrest, revocation of bail, and remand into custody. After an arrest, a suspect is taken to the local precinct for processing. Processing, which is also known as booking, involves taking the suspect’s fingerprints and photographs, recording essential information, and taking an inventory of the suspect’s personal belongings. After processing, the defendant can expect to wait in a jail cell for a while before being taken to court for the arraignment. 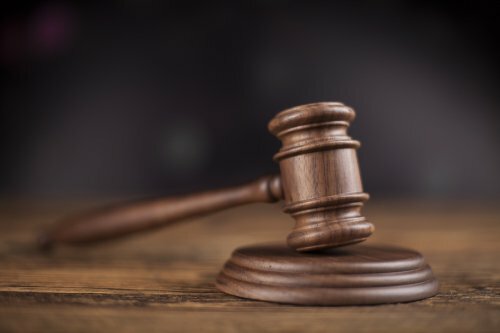 During the arraignment hearing, or initial hearing, the judge reads the charges against the defendant, the defendant enters a “not guilty” or “guilty” plea, and the judge determines whether to release the defendant on bail bonds . If a defendant is released on bail bonds in Upper Marlboro, he or she is given temporary freedom while awaiting the outcome of the case. It’s recommended that defendants be represented at the bail bonds hearing by a criminal defense attorney. An attorney can argue in favor of the defendant’s release and may even be able to get the amount of the bail reduced. If the judge decides to set bond, then the defendant may turn to a bail bondsman for help securing his or her release from jail.